The Illinois Association of Teachers of English is excited to announce a new program geared toward identifying exceptional resources for teachers, the Classroom Essentials Award. IATE is thrilled to introduce you to the recipients of the 2019 Classroom Essentials Award. We hope that you will explore the exceptional products that these companies have to offer. Scrible provides a comprehensive, seamless integration of technology into the research process, allowing teachers at all levels to analyze student work and to assist students as they write. Scrible allows teachers to oversee the formative process of research writing and creates an online environment where research is cited appropriately and easily while students research. It allows students and teachers to focus on the important skills of exploring and integrating resources and frees them from the stress and chaos of chasing down citations. What’s more, in addition to school-level accounts, Scrible allows individuals to purchase accounts and carry this valuable tool with them into a university or career setting. Scrible is the 2019 Classroom Essentials Overall Winner. ThinkCERCA works seamlessly behind the scenes to support the work teachers are most invested in. Their comprehensive critical reading and thinking software supports student growth across subject matter and skill level. IATE was particularly impressed with ThinkCERCA’s attention to the whole child, differentiating across a wide spectrum of reading levels, while still recognizing that a lower-level reader is not necessarily a lower-level thinker. Their product aligns to standardized testing metrics that are a simple reality for most schools. 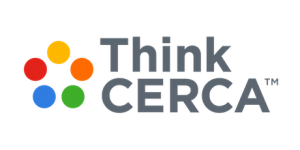 In short, ThinkCERCA provides a high quality product that can support student growth and free teachers to do the important work of building relationships and exploring content with students. 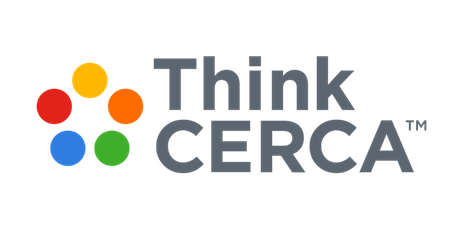 ThinkCERCA is the 2019 Classroom Essentials Winner for Secondary Education. Research shows that providing student choice can increase reading engagement, empower students, lead to meaningful conversations, and create independent life-long readers. 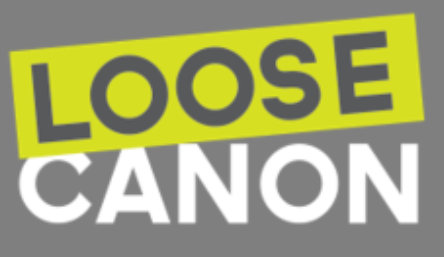 Loose Canon is an excellent organizational tool for teachers who want to offer independent choice reading into their curriculum. It provides teachers with hundreds of great book titles to offer students and a platform for conversations about the books the students are reading. Loose Canon also allows students to create a personal archive to keep track of all the books they have read. Loose Canon is the 2019 Classroom Essentials Winner for Middle Grades. Unlike other finalists, Young Living is not an education-focused brand. However, their creativity in exploring the possibilities of their products in an education setting greatly impressed our panel. Young Living impressed IATE with their commitment to natural wellness. Young Living’s commitment to the whole person, students and teachers, is commendable. The solutions they offer are affordable and easily adopted by individual teachers and adapted to meet the requirements of varied district policies and individual student needs. Young Living is the 2019 Classroom Essentials Winner for Elementary education. We would also like to introduce our finalists. Finalists for this year’s award presented excellent products and made the panel’s choice incredibly difficult. We invite all of our partners in the private sector to join us again next year as we look for the Classroom Essentials for 2020. If you participated in the Classroom Essentials Award process this year and are interested in providing feedback and/ or are interested in learning about how we plan to improve the process for next year, click here. You can nominate your favorite educational company or product here for the 2020 Award. Self nominations are accepted and encouraged!